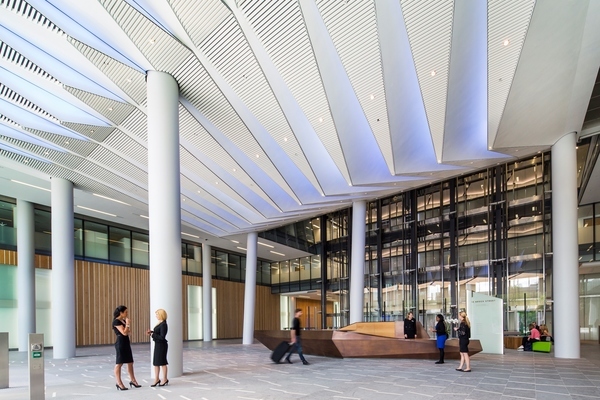 This 14-storey office building uses modern technology to operate in an environmentally sustainable way, looking onto the Regent's Place Plaza. 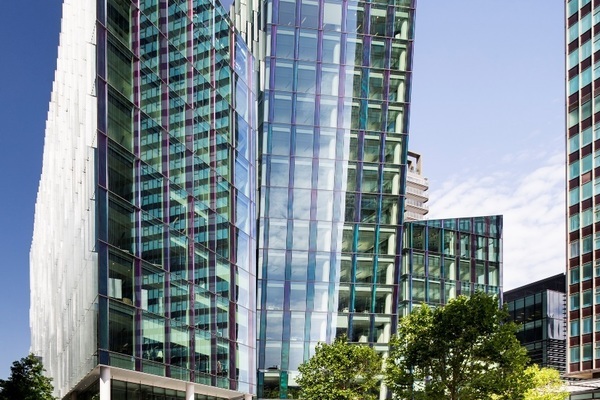 One of the final parts of the Terry Farrell masterplan for the Euston Road area, encompassing Regent’s Place. This building will help to modernise the area and make the road into a more cohesive and inviting route into London. The building and the new pedestrian street are named after Sir Thomas Brock, the revered sculptor who had a studio just around the corner from the development on Osnaburgh Street. 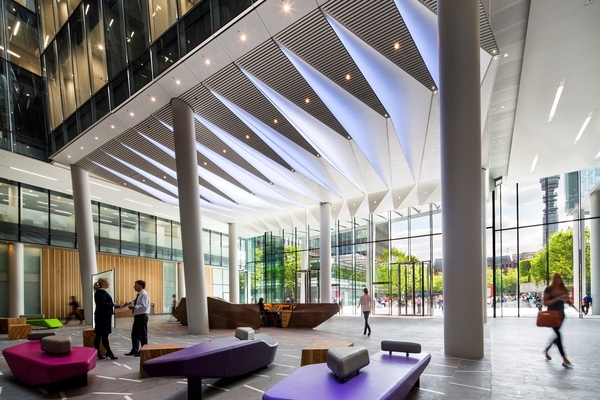 This development comprises of 320,000 sq ft of office accommodation, incorporating three glass buildings of 8, 10, and 16 storeys.